Celebrating The New Canada Food Guide With Specials! 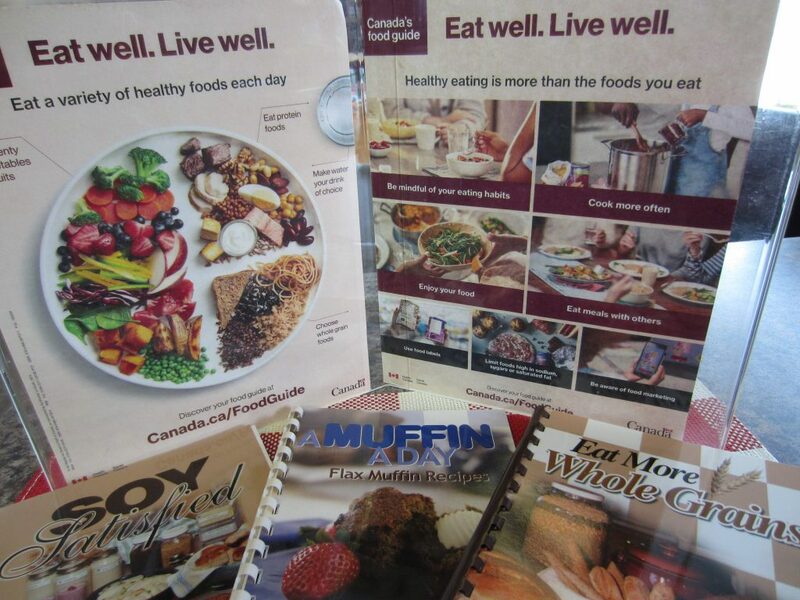 Recently, when the new CANADA FOOD GUIDE was announced, I printed off two 8 by 10 colored copies of the cover pages & put them into a plastic stand for the display in my office. I love the many bright colored foods that were pictured on the plates. Most of all I am excited with the beneficial nutrition in those foods! I learned years ago that eating a variety of colored fruits & vegetables provides us with the greatest variety of beneficial nutrients, so this picture sends a very distinct message. This new guide is something that will steer us & our families in the right direction. Inspite of the lack of meat on the plate picture, I don’t think it is intentional that we do not eat any meat. Our family raised our own organic beef & chickens for years. Now I try to buy organic meat. We have increased our eating of vegetables, fruits & pulses & eat much less meat. 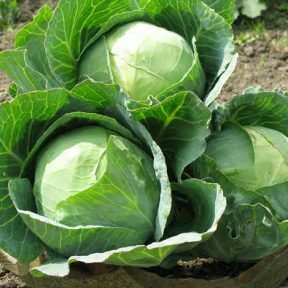 We grow all our vegetables and some fruit so our grocery bill has not increased, yet we are eating much healthier. EAT MORE WHOLE GRAINS cookbook. So many individuals have needed to omit certain foods from their diet; even some in our family. 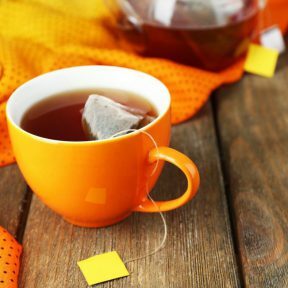 I have been creating dairy-free, gluten-free, yeast-free & sugar-free recipes for over two years. In order to share them with you right away, I decided to put them into an eBook Supplement that I will email free to you, if you order my EAT MORE WHOLE GRAINS cookbook. The regular price of my EAT MORE WHOLE GRAINS cookbook ($14.95) is now 50% off – $7.45, as long as current stock is available. After printing The Soy Satisfied cookbook, I continued to create many more recipes. (delicious cheesy cakes, dressings, & soups). However, not everyone wants to include soybeans in their menu. Thus, because of the health benefits of pulses and soybeans, my eBook includes how pulses other than soybeans can be used in the SOY SATISFIED cookbook recipes. My eBook also includes my latest pulse recipes, which will be emailed FREE with the purchase of SOY SATISFIED cookbook. The regular price of my SOY SATISFIED cookbook ($9.95) is now 50% off- $4.95, as long as current stock is available. 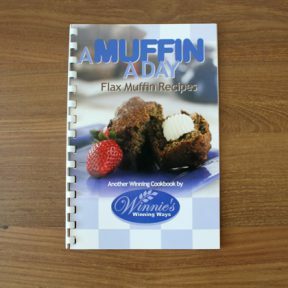 My A MUFFIN A DAY cookbook has a variety of sweet & savory flax muffin recipes, plus valuable information on the benefits of flax. I also have created quick and easy flax muffin recipes that you can make in just a few minutes. I will email these new quick and easy recipes along with each A MUFFIN A DAY cookbook ordered. The regular price of A MUFFIN A DAY cookbook ($8.95) is now 50% off- $4.45, as long as current stock is available. To view the descriptions of these and other cookbooks & order, go to Winnie’s website at www.winnie@winnieswinningways.ca. Since 1988 when I first started publishing cookbooks & now as I continue to create new recipes, reprint, update & sell the cookbooks on the website my main objective is to promote a healthy lifestyle. When I find the time I enjoy doing posts & sharing other new delicious recipes free, recipes that meet our own families health needs. What I have learned from my mother, grandmothers, mother-in-law & life with our family on the farm has provided well for our health & has saved us many $$$ through the years. Celebrating the “NEW CANADA FOOD GUIDE” and wishing you the best of health! This post was written almost 2 months ago, but due to my lack of computer skills, I have had to wait until I could get help posting it. If using a computer was only as easy as creating recipes, I would probably be sharing every day. Hopefully I will learn to use this new update to the program I am using ASAP.